Ask yourself this, “Does my online presence communicate my full story?” If the answer is no/not really/I’m not sure/ it could be better, then I am here to help you identify your niche, package it, and build a digital brand platform you will be proud of! If you are a Life Coach wanting to pursue your passion, at the same time build a profitable business – then I have just the package for you! I offer this Personal Branding for Life Coaches package because I believe in your ethos to help people be the best version of themselves. I believe in your passion-based business philosophy to be free of systematic limitations, and I believe in the collective goal of coaches to make a difference in the world by helping people change their lives – by changing the way they think. I also believe I have the creative expertise and experience to help you create you brand – no matter what aspect of coaching you specialise in. My job is to showcase the best in you, because people don’t buy services, they buy the person behind the service. This package is all about building a solid foundation to your brand so you can stand strong, in what you stand for. Why do you need to create a Brand? There are countless reasons to create a brand, especially as an entrepreneur Life Coach. 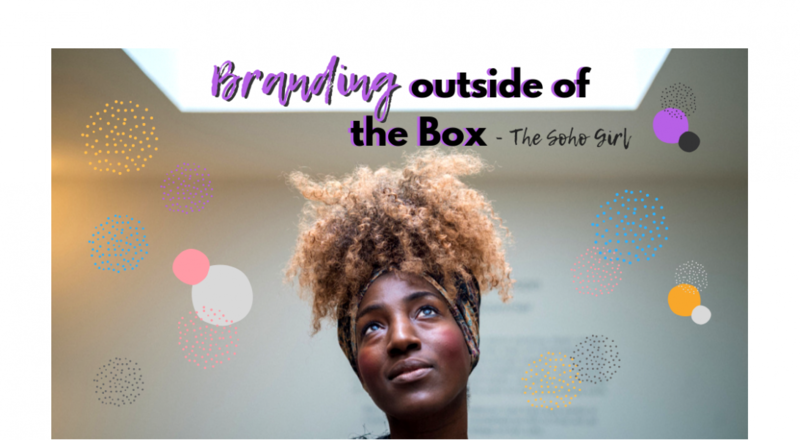 When you build your brand and make a name for yourself, you’ll attract more clients, better opportunities, and better prospects for higher paying contracts. If you decide to go into the e-commerce field creating products, you’ll want them to be recognisable by your brand identity. Ready to clarify your message, position your expertise and increase your visibility? This package is for Life Coaches learning English as a Foreign language. If you’re looking to take your business to an International level – there’s no escaping having a good command of English. From business proposals to reports, I can help you address your English for Business needs, no matter your level of English. If you envision taking to the international stage as a Life Coach, this Public Speaking English program will make all the difference! As a speaker myself, I’ll share all my tips on posture, articulation, voice projection and getting your message to resonate with an audience. This package is practical, you’ll have a speaking presentation to give in each session. When you sign up you’ll receive a Personal Branding for Life Coaches kit with useful resources. This will help with self-study, creating a niche, personal and business development. I’ll also be 100% available during the duration of your program. Would you like some more info? Contact me for a FREE 30min consultation which can be given in person or via Skype.